So there you are. Finished the anime, even devoured the remaining manga chapters trying to satisfy your thirst for more. But you just realised that Eichiro Oda has only given us half the story. Where do you go next? 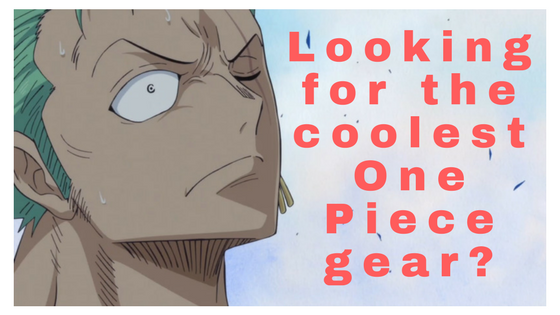 You search for some relevant one piece theories. This is the point of onepiecetheories.com. To serve as the ideal destination for someone who wants to be on top of things. There are so many questions and it’s gonna take quite some time before they get officialy answered, so the only way is for us to imagine. 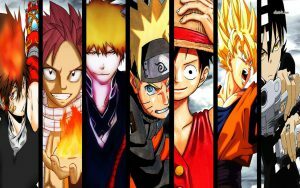 And i can say that is the purpose of the magical world of One Piece. To make us dream about the future of our favorite characters. Where is Raftel? 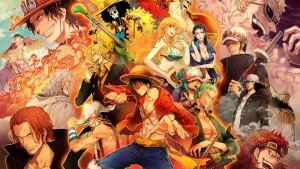 What is One Piece? What has been hidden there by the Pirate King Gol d Roger? The future of the Marines? The role of the Shichibukai? Most importantly, Luffy and our beloved Straw Hats? Will they fulfill their dreams? The revolutionary Army? I get excited by the different possibilities and the vastness of the world of One Piece. I hope you are excited too because we are gonna try to answer all of these questions using our imagination and the different theories that already exist. Appreciate the site where it may need some work i am just starting out after just joining the program on wealthy affiliate this is nice because anime niche is where i wanted to go. I also want to be a member of this website , I want to share and post theories too…please let me be a part of it😊.